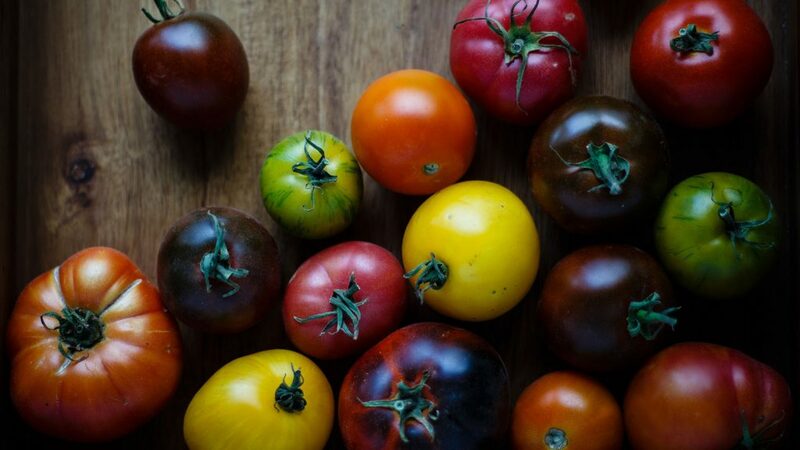 Tomatoes come in all shapes and sizes – and should be celebrated for their unique flavour profiles, textures, colours and optimal uses. 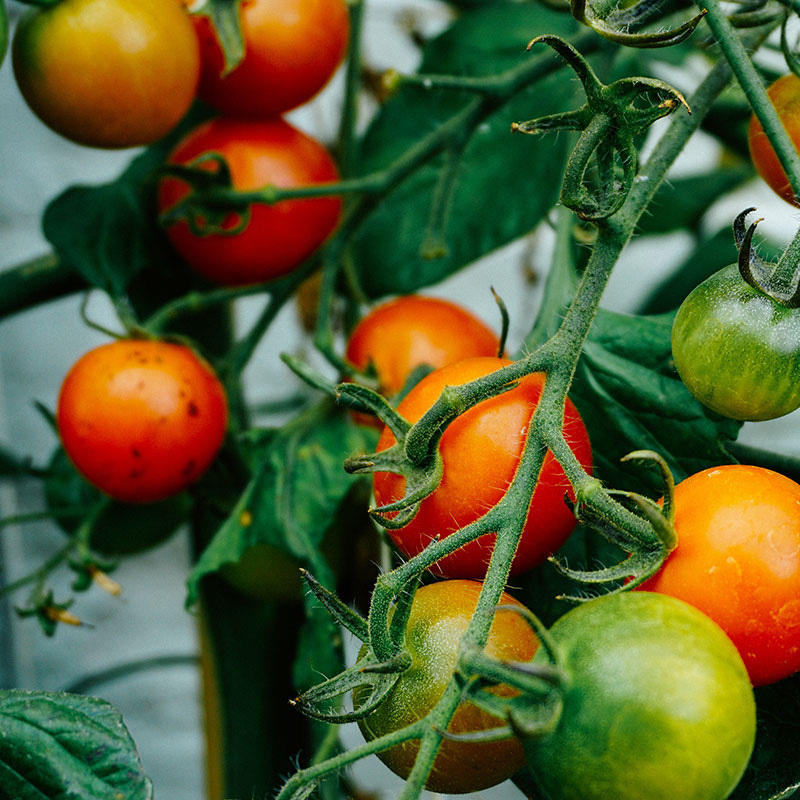 Some are heirloom varieties –easy to grow, flavourful, open-pollinating varieties that grow true to the seed without genetic modification. Others are considered hybrid (modified by manufacturers for consistency and aesthetics – and often with subtler flavours). Some are picked early and ripened before sale, while vine ripened tomatoes remain on the plant until juicy and ready to eat. These small fruits are a timeless favourite – easy to grow and delicious in a range of contexts. The little, firm, bright red numbers are ideal for raw salads, but also roast beautifully and can be used to top pizzas or tossed through a pasta. 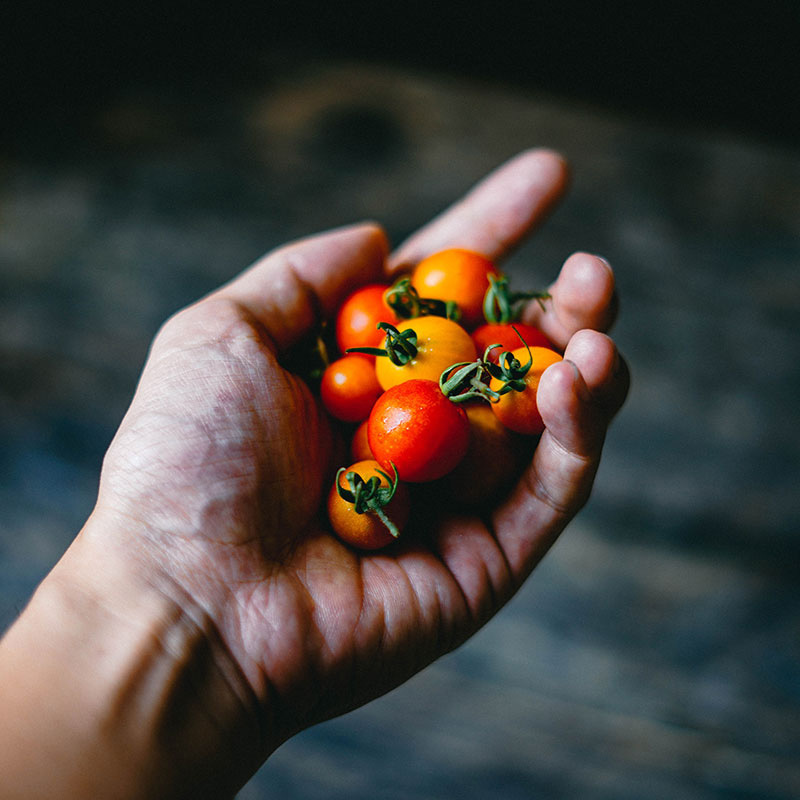 Some people swear by cherry tomatoes for sauces too, with the unique, sweet and rich flavour bringing a complexity to the flavour profile. Not all tomatoes are red – this fast-growing salad heirloom is a deliciously tart green fruit measuring between 5 and 10cm, with darker green stripes against a pale green body. Try these sliced into rounds in your next caprese salad. This Spanish variety is firm and juicy, coming in shades of brown, maroon, deep red and dark green. The kumato ripens from the inside out, which means it usually retains a firm exterior even when fully ripe – making them the perfect choice for eating raw in salads. But they are a versatile option, and also work well in cooked dishes like lasagnes. This beautiful bi-coloured British tomato is red with yellow stripes, and boasts a much sweeter flavour than its stripy cousin, the Green Zebra. It’s relatively small, and also relatively easy to grow, with tall plants and big yields under the right conditions. 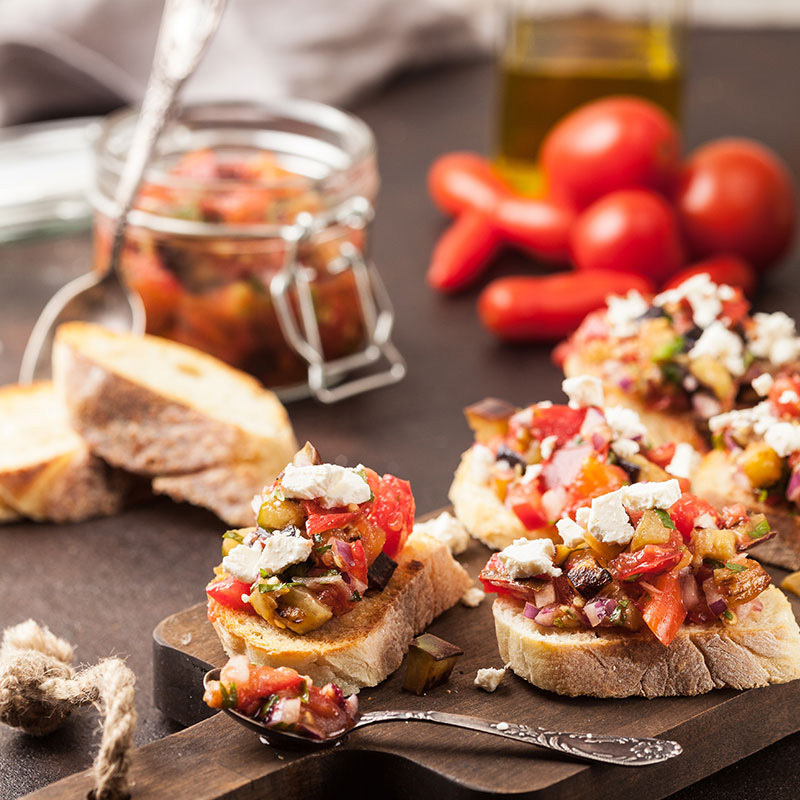 Delicious in sweeter cooked meals like pasta sauces, tarte tatins and Bloody Marys. Italian chefs swear by this variety of plum tomato in the same way that sommeliers swear by French Champagne. If they are to be labelled “San Marzano”, these tomatoes must be grown exclusively in the Sarno River valley (near Mount Vesuvius) under strict conditions, just like the laws surrounding true Champagne. They’re also exclusively sold in cans (peeled, whole or halved). But you can grow similar varieties in your garden, boasting low-acid harvests of juicy plum tomatoes that have very few seeds and a thick skin: perfect for sauce-making.